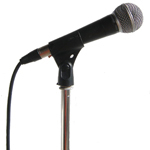 Standard speakers and a gooseneck mic. Corporate lecterns for formal public speaking. $370 includes free delivery, set-up & collect in Auckland metro. Small speakers and a gooseneck mic. Corporate lectern for formal public speaking in a smaller space. $350 includes free delivery, set-up & collect in Auckland metro. No microphone or speakers required. $150 includes free delivery, set-up & collect in Auckland metro. 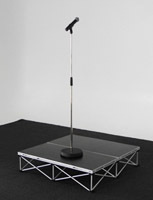 A small stage or platform one 20cm step high used with a lectern. 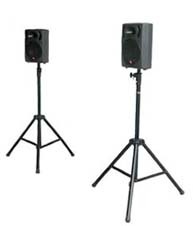 $80 includes free delivery & collect with a Lectern System above. 1m x 1m x 0.2 metres. Includes black skirt to cover base structure. 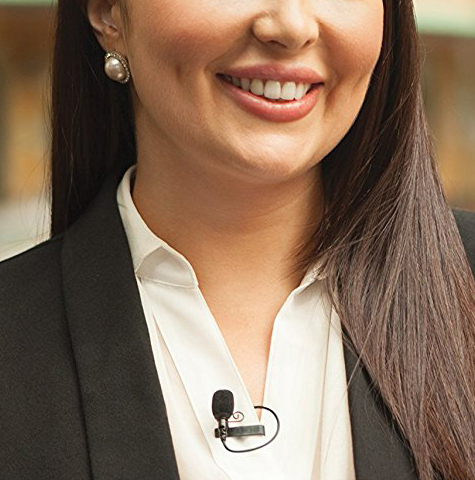 numerous MPs, Auckland Mayors and many celebrities. Lectern dimensions: The front panel can be used for signage and logos attached with velcro dots, the placement area is exactly 400mm x 995mm. 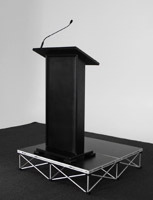 The lectern is designed low to suit people of average height, it's 1120mm to the highest point. Weight: 21kg or 24kg in padded PVC road bag. More about Lecterns here. 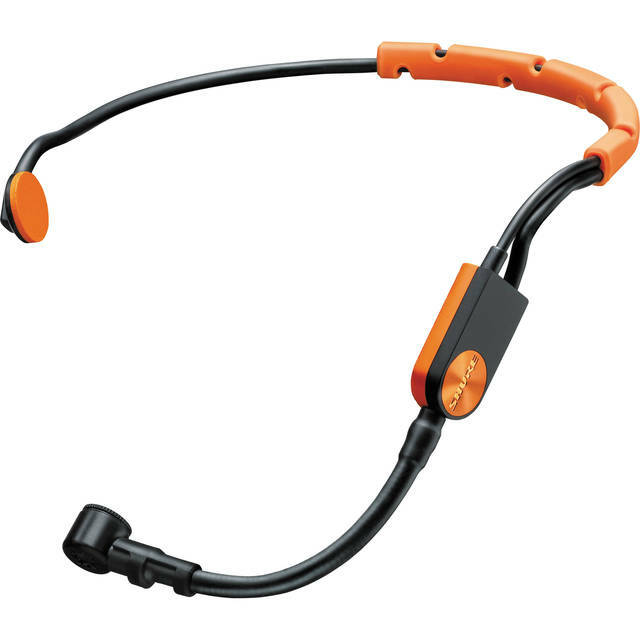 $30 vocal mic, Shure SM58 cable, clip and stand. 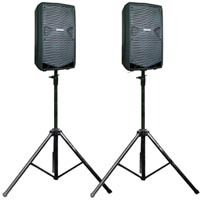 Options: Add to this system with a data projector, LCD screens, cordless mics, lapel mics, lighting and staging. Equipment: Lectern (low sheen black), Shure MX418 gooseneck or AudioTechnica U857QL gooseneck & base, Proel 400watts 12" or 200watt 8" speakers. 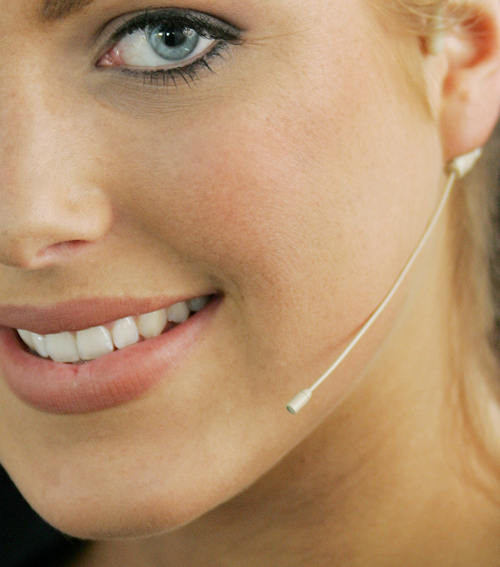 More info on the Lecterns Page about hiring options.